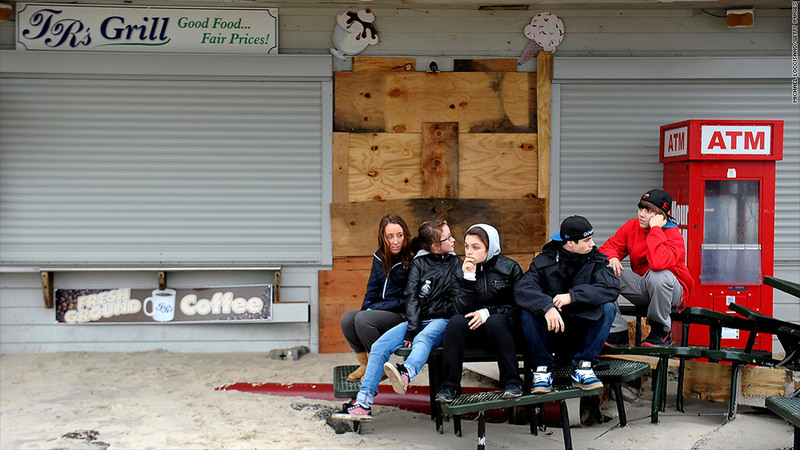 Businesses closed by Hurricane Sandy helped cause a jump in jobless claims filings last week. The number of people filing for first time unemployment benefits soared 78,000 last week to the highest level in more than a year and a-half, as the effects of Hurricane Sandy the previous week were reflected in government data. The Labor Department reported Thursday that 439,000 people filed for first-time benefits last week, the highest number since April 2011. 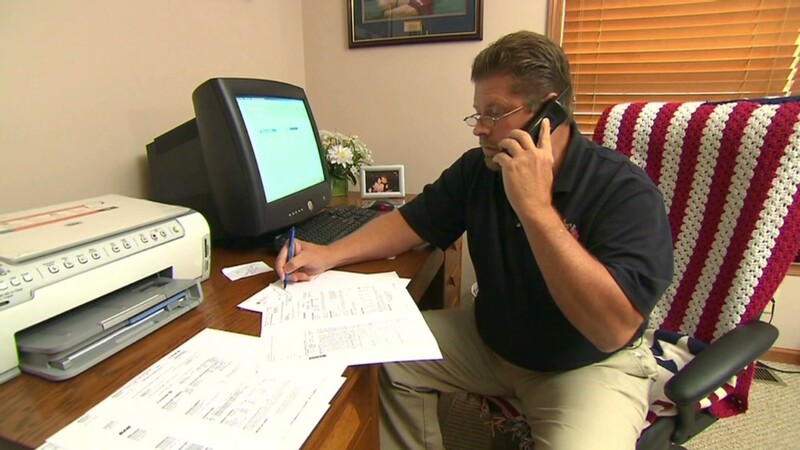 The number of people filing for help the previous week was also revised up by 6,000 to 361,000. The spike in the latest reading was the biggest one-week rise in those filing for help since September 2005, in the wake of Hurricane Katrina. The four-week average of those filing for help for the first time reached 383,750, up 11,750 from the previous week. That less volatile reading is watched by economists because it is not as subject to short-term spikes and drops. The Labor Department did not break out the specific impact of the storm on the report. Hurricane Sandy hit the New York, New Jersey and Connecticut area on Oct. 29, causing widespread and prolonged power outages that resulted in a delay in those filing for first-time unemployment benefits the previous week. It also caused temporary layoffs for others as their employers were forced to close. While many workers, especially salaried staff, were kept on payrolls while their employers were shut for lack of power, there were many hourly and contract workers who weren't being paid while they were out of work. If they were off long enough, they could file for unemployment benefits, even if they layoffs are temporarily. "There's a lot of businesses that got wiped out and their workers got wiped out," said economist Robert Brusca of FAO Economics. "It will take a while for us to tell how long-term this is. I don't have any problem chalking this up to the hurricane. But that doesn't mean the hurricane can't have significant long-term impact on the economy. Of course it can." Estimates for the total economic and property losses from Hurricane Sandy are as high as $50 billion. But many economists believe the drag on the economy from that loss of wealth and decreased business activity will be balanced out by the money that will be spent repairing and rebuilding the areas damaged by the storm in the weeks and months ahead. The national unemployment rate was 7.9% in October, as 12.3 million people were counted as officially unemployed. However, not all of those people receive benefits. As of the latest week available, 3.3 million people filed claims for their second week or more of jobless benefits. That's down almost 300,000 from a year ago.